RAVENOL ATF+4® Fluid is recommended for refilling and fill up automatic transmission oil for Chrysler, Dodge, Plymouth, Jeep and Eagle. RAVENOL ATF+4® Fluid achieves the warranty of Chrysler and is released with Licence-No. 40630041. RAVENOL ATF+4® Fluid meets the requirements of current and previous standards for Chrysler automatic transmission oil. 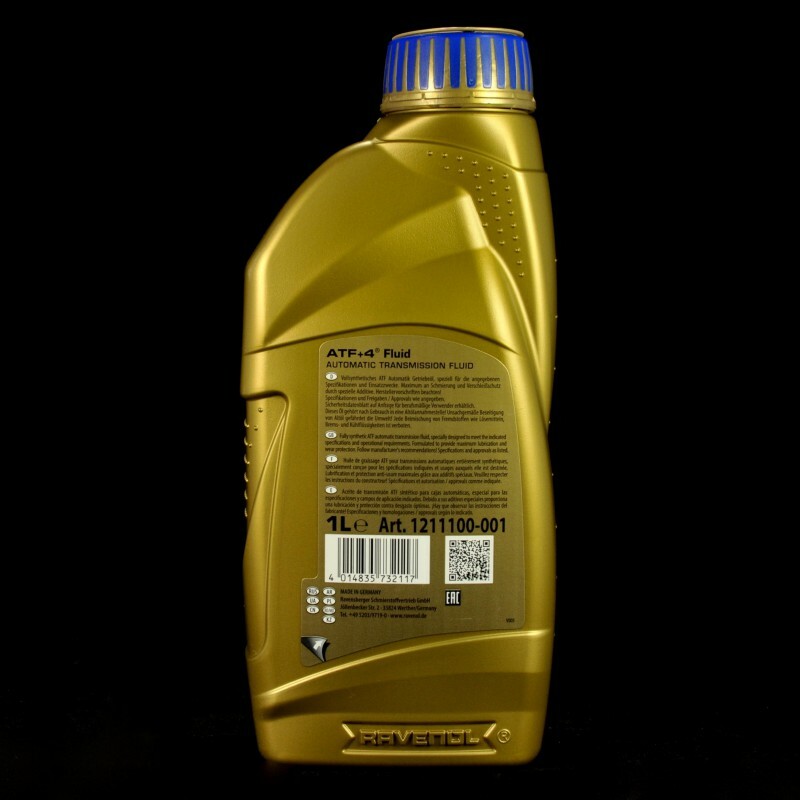 RAVENOL ATF+4® Fluid is a synthetic, licensed automatic transmission fluid ATF with an unique additive package for Chrysler, Jeep and Dodge automatic transmission. 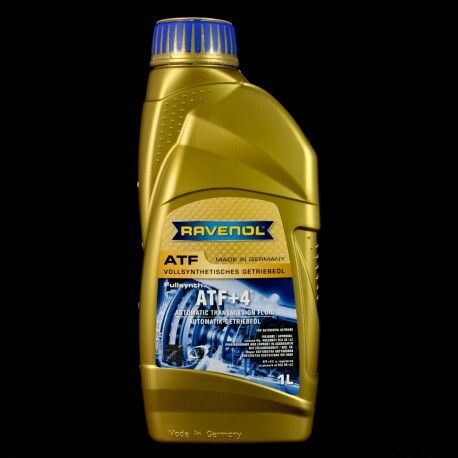 RAVENOL ATF+4® Fluid guarantees maximum wear protection in all operating conditions. 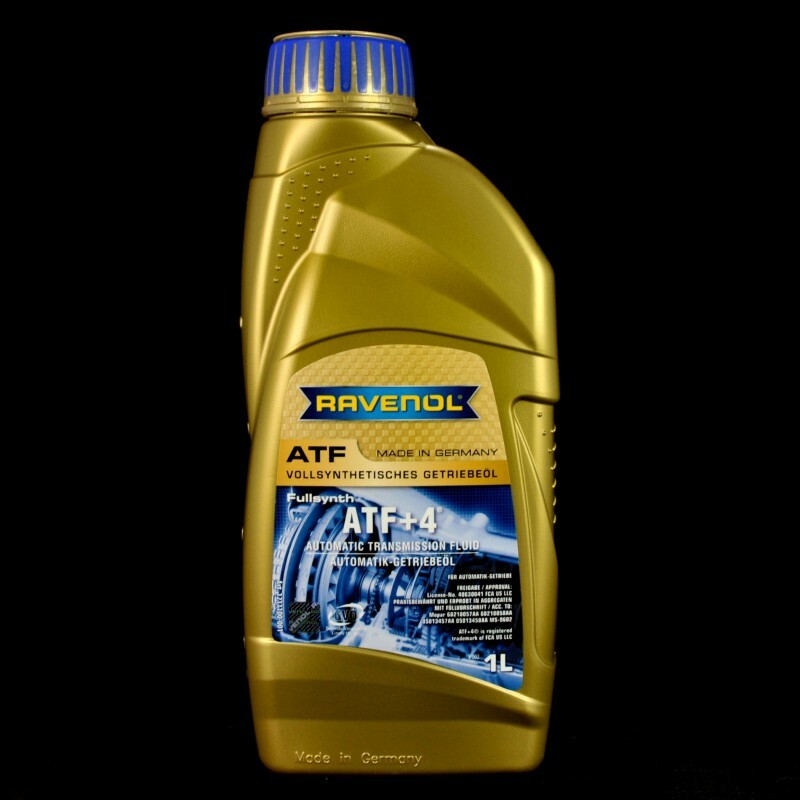 RAVENOL ATF+4® Fluid is mixable with all ATF+4®, ATF+2® or ATF+3® transmission oil.